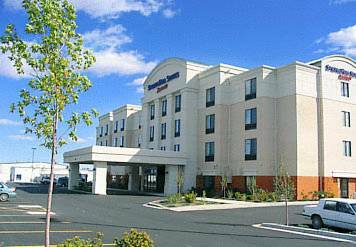 There are non-smoking rooms; with the wake-up radio by your bed at Hampton Inn Suites Billings West it's impossible to sleep too late. 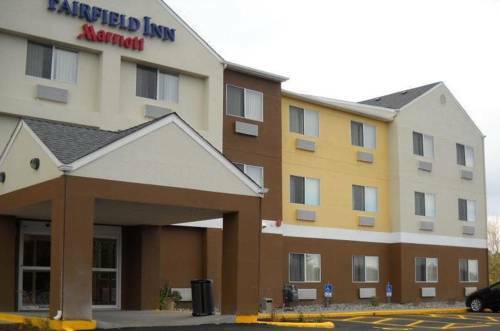 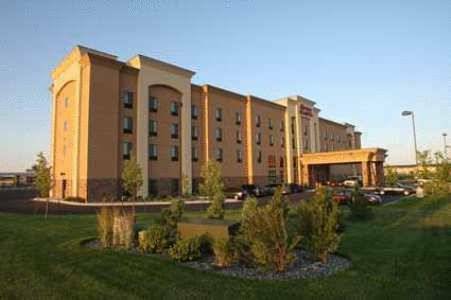 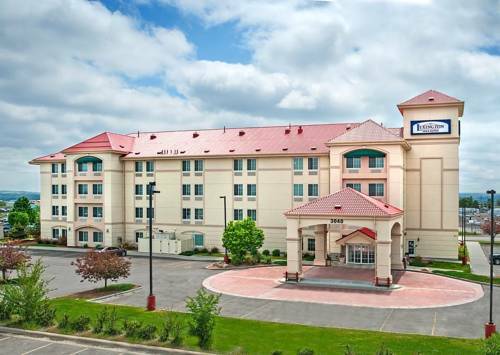 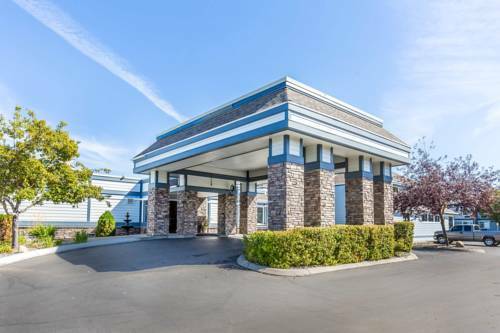 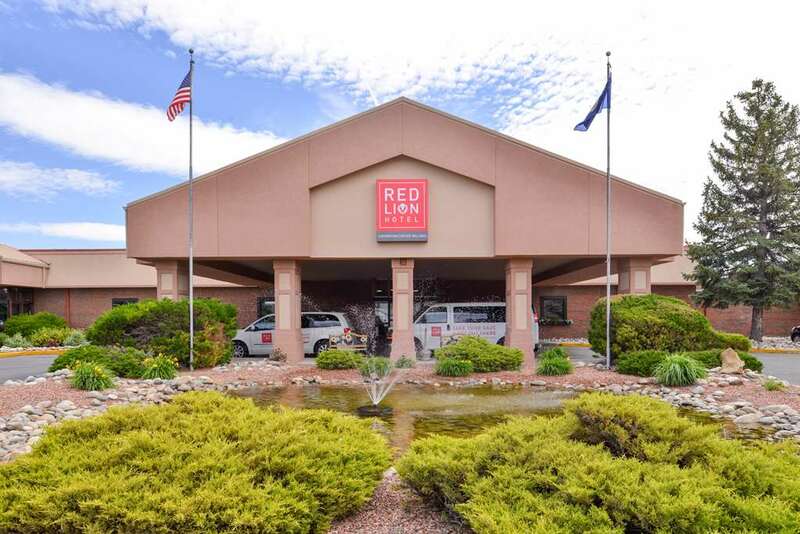 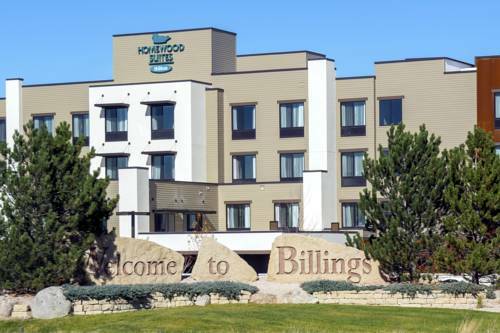 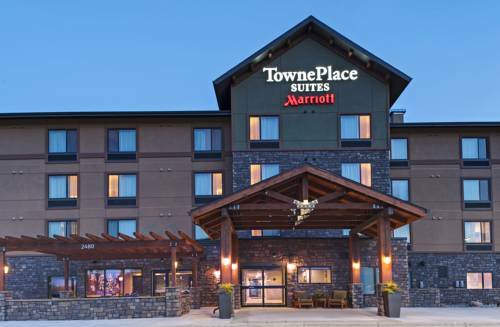 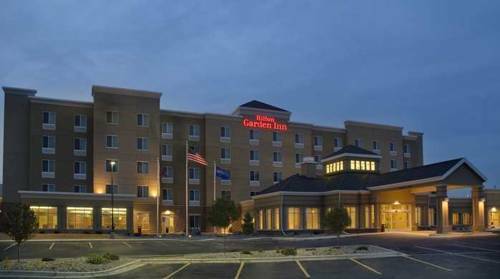 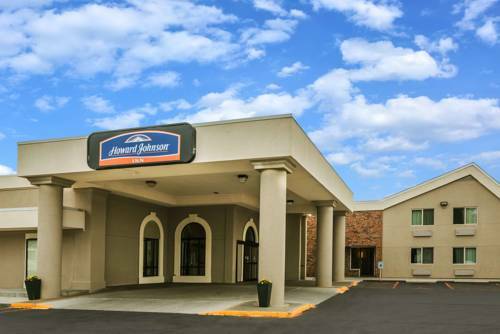 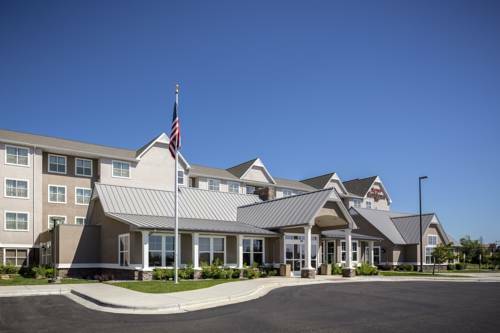 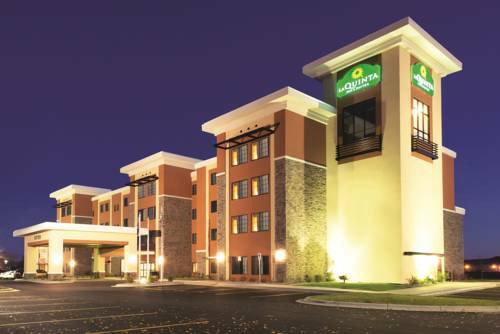 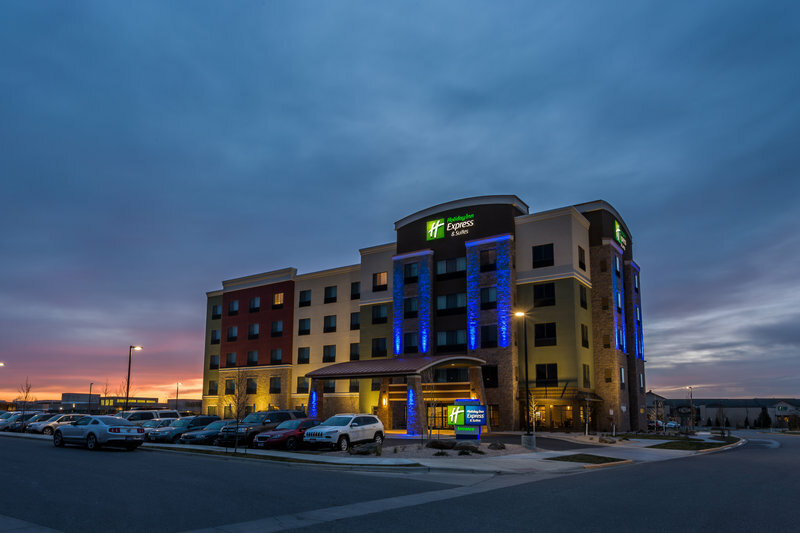 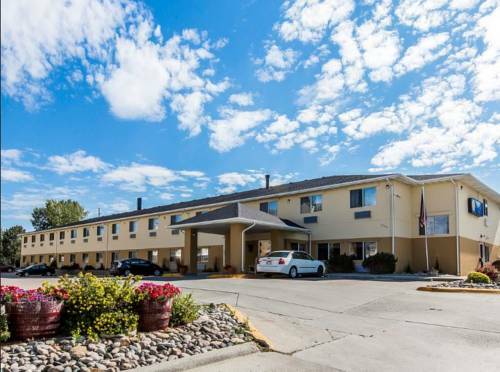 These are some other hotels near Hampton Inn - Suites Billings West I-90, Billings. 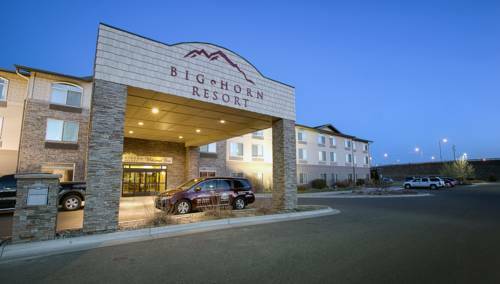 These outdoors activities are available near Hampton Inn Suites Billings West.